As TGP previously reported, Reality L. Winner was recently arrested for leaking classified documents to new outlet, The Intercept. 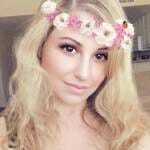 TGP documented her hatred for President Trump via her social media, but what she said Thursday in her testimony sent shock waves across the internet. Reality Winner said she wanted to burn the White House down and pledged her allegiance to the Taliban. The largest contribution was from Rosie O’Donnell. 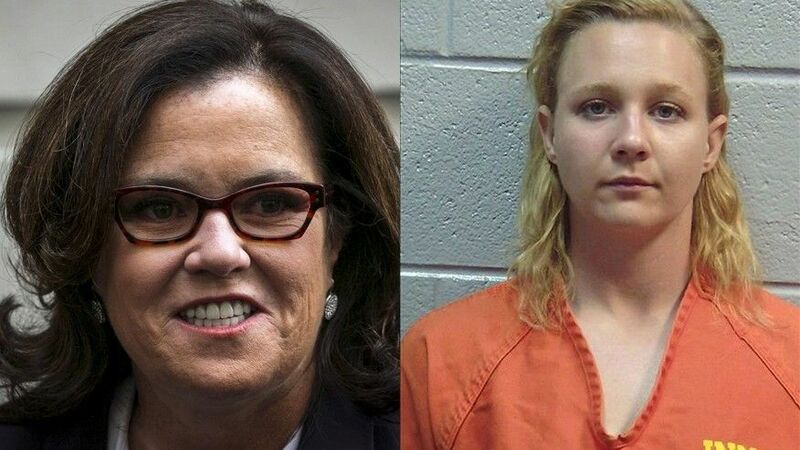 Rosie O’Donnell confirmed she contributed to the GoFundMe by tweeting it out from her official Twitter account, calling Reality Winner a ‘brave young patriot’.